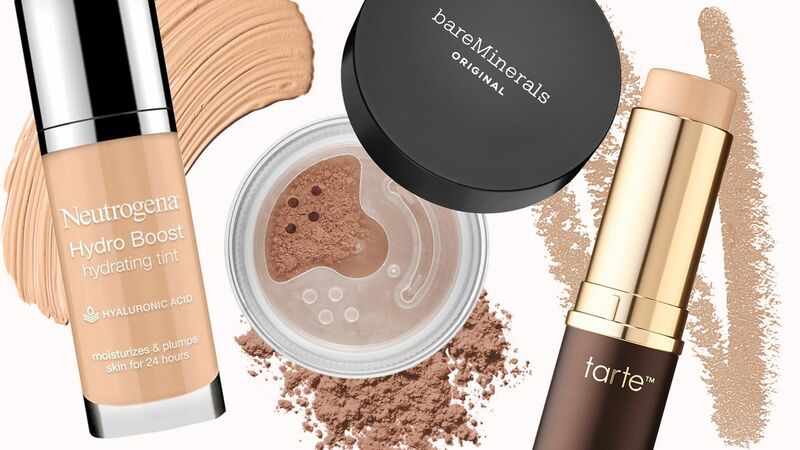 You don've have to spend a fortune on makeup for it to work. 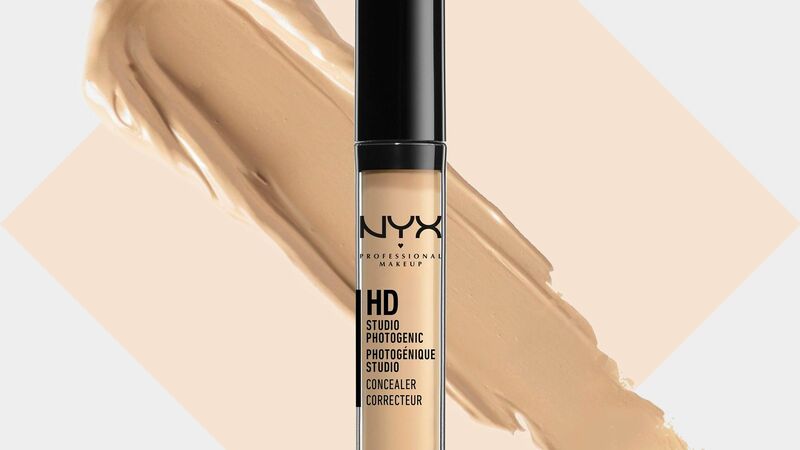 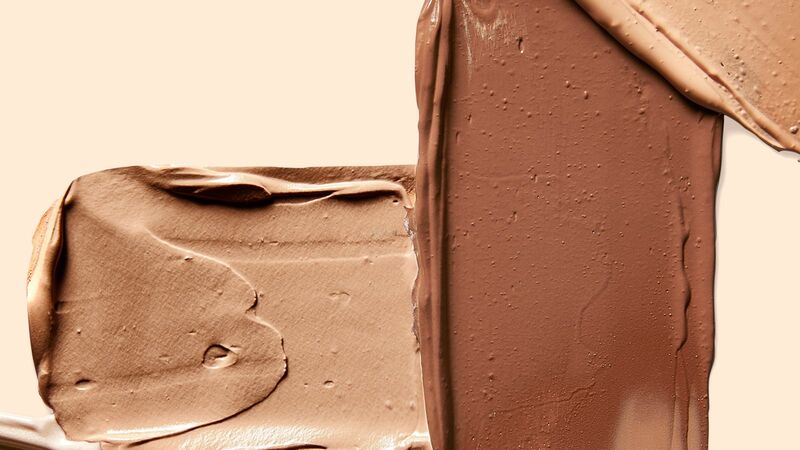 From hiding zits to covering up dark circles, these are the very best concealers for $10 and under. 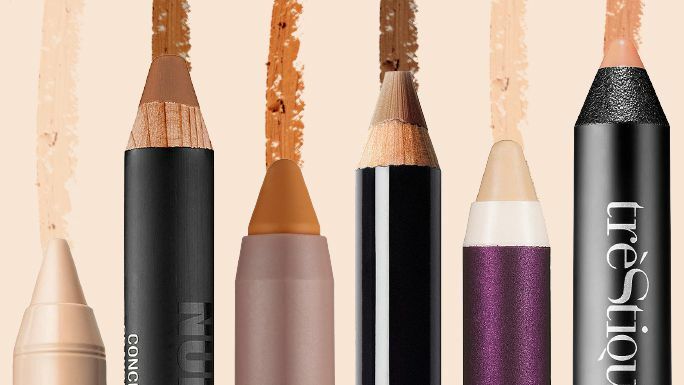 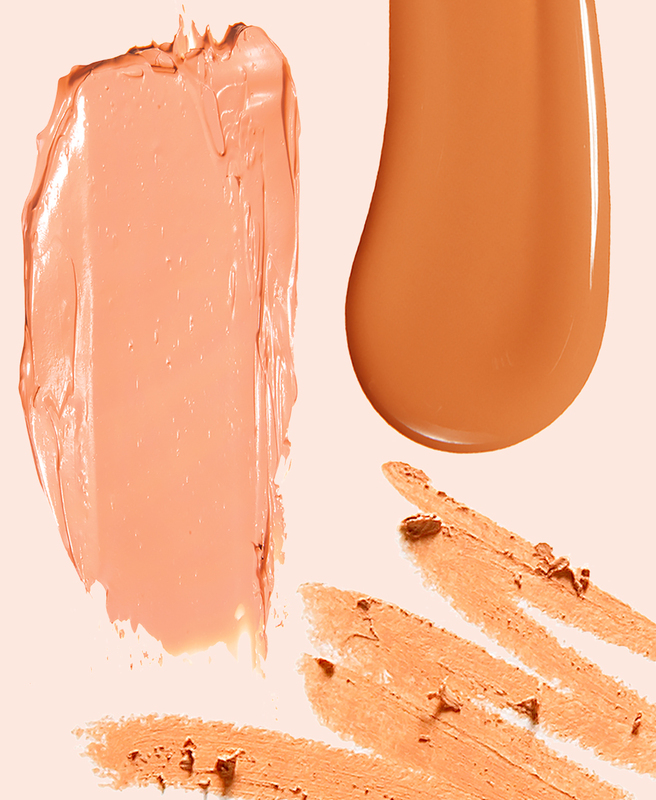 Find out how the tiniest amount of orange concealer can hide your dark circles once and for all.